This holiday apartment awaits you on the 1st floor (garage below) of a house 12km from Saverne and will be perfect for a small getaway in Alsace. This holiday apartment awaits you on the 1st floor (garage below) of a house 12km from Saverne and will be perfect for a small getaway in Alsace. The interior is nice and functional and you will enjoy a balcony to relax, as well as a garden to share with the owners. Saverne will enchant you, in particular its Château du Haut Barr, as well as the Château des Rohan. A very beautiful Roseraie will give you the opportunity to make a beautiful bucolic walk and you can also discover the Jardin Alpestre de la Grotte St. Vit or the Church of Our Lady of the Nativity. A charming little marina awaits you in front of the Château des Rohan and you can go on a stroll to enjoy the cool water. Continue on to Marmoutier and discover the magnificent Klosterkirche and the Abbey. A little further, in Lutzelbourg, lovers of old stones will still be delighted to admire the Abbey Saint-Etienne and a beautiful castle. You will spend a very nice stay in Alsace with this vacation rental, come and enjoy! 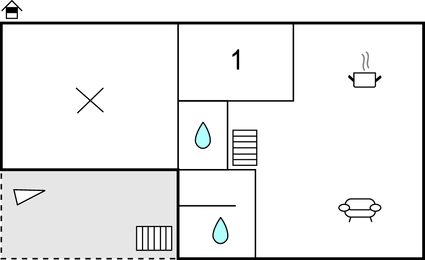 This solidly constructed modern apartment was recently built in 2008. The agent has rated it as a two star property so it is a plainly furnished apartment with limited facilities. It is ideal for a cheap holiday. 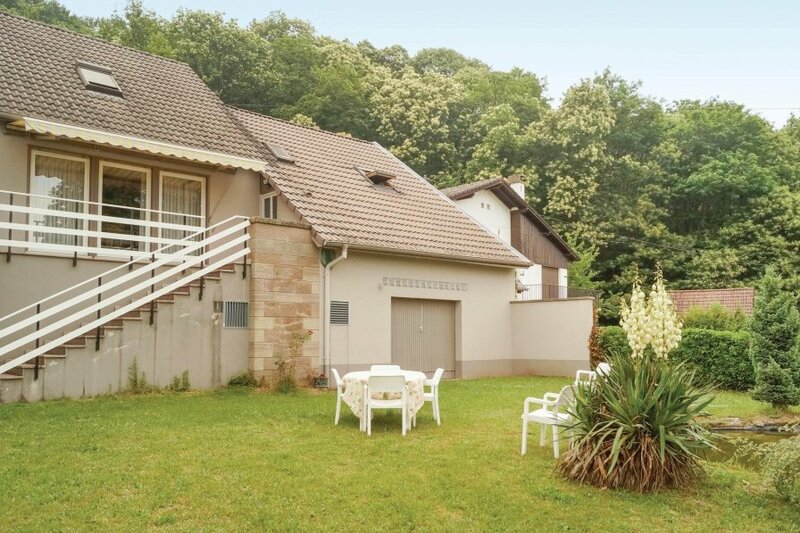 This apartment has mountain view and is located in Neuwiller-lès-Saverne, only 12km from Saverne. The nearest airport is only 47km away. It is set in a good location: there is a restaurant 1km away.